When doing business with Silver Gold Bull USA - please say you saw them in Bullion.Directory. 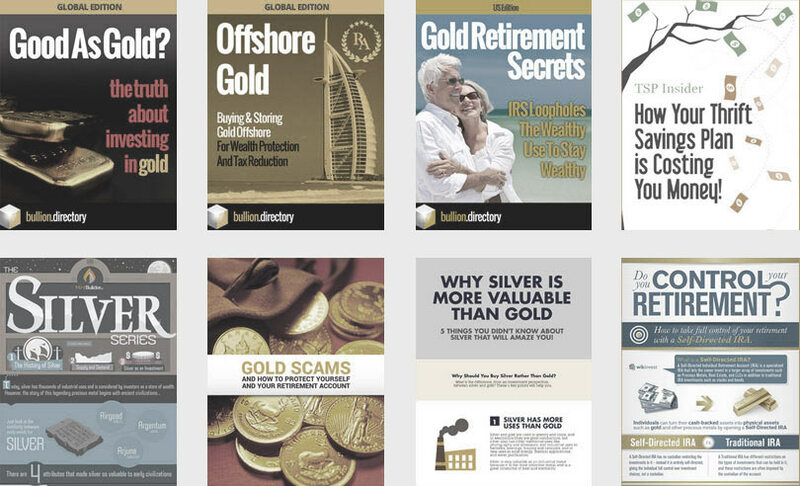 Read or add Silver Gold Bull USA reviews and ratings using the "reviews" tab above. 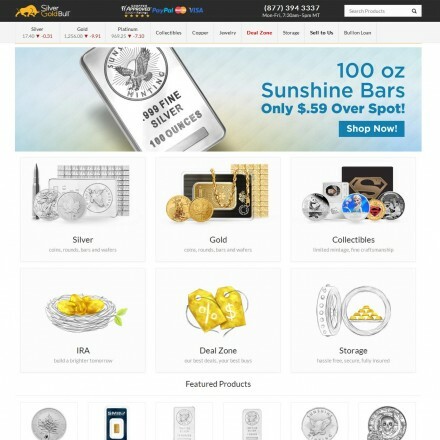 All Silver Gold Bull USA details are believed to be correct at the time of listing. Please report errors here. I’ve bought precious metals for 30 years through probably as many companies. 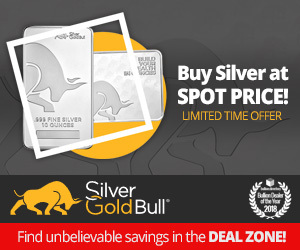 There are only two I’d actually recommend and Silvergoldbull are my go-to choice for in-hand Bullion. Excellent dealer with some good offers. 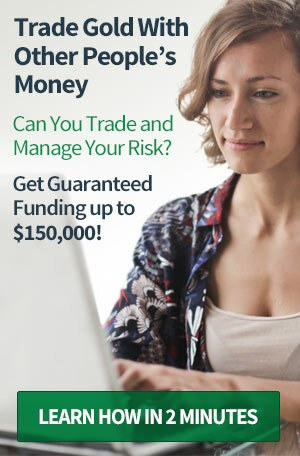 If you watch their deal zone you can pick up some absolute steals, I have paid almost spot price for silver and gold rounds in the past and have just scored a monster box for less than I’d pay wholesale from the mint!!! 100% the best available.